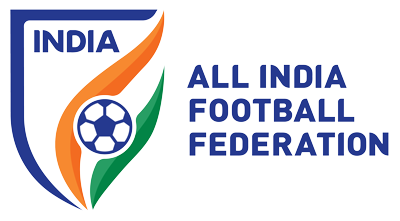 Representatives of the I-League clubs met with AIFF officials at Football House, New Delhi to discuss the way forward for the I-League for the 2017-18 season till the roadmap for Indian Football in the medium and long term is finalised with assistance and guidance from the Asian Football Confederation. The Clubs agreed to the concurrent running of ISL and I-League for the season 2017-18 but stated that the I-League must be broadcast on the Star Sports platform with good quality production and proper marketing and promotion and scheduling of matches. 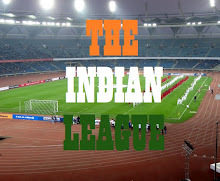 They also recommended that a task force with the I-League Clubs be set up to review the I-League on a regular basis. They also stated that the travel subsidy needs to be increased and that AIFF should also allocate a budget for the promotion of the I-League for 2017-18 season. Meanwhile, the AFC has sent a communication to AIFF expressing happiness that the AIFF Executive Committee has approved the project to determine the medium and long term road map for top Indian Club football. A draft project plan will be sent by AFC soon in this regard. However, for the season 2017-18 the AFC Secretariat is prepared to accept the concurrent running of the ISL and I league as a temporary short term “bridging” solution. The special dispensation has been reviewed and agreed by FIFA. AIFF General Secretary, Kushal Das thanked AFC for their guidance and support. “The growth of Indian Football is our primary objective and we will take every step necessary to ensure positive results. We look forward to working with AFC and the other stakeholders to determine the most suitable medium to long term road map for Indian Football,” he said.